Revel Transit launched in Brooklyn on Monday, offering ride-share electric mopeds as yet another transit option in New York City. Revel Transit launched in Brooklyn on Monday — becoming, the company says, the city's first shared electric moped service. 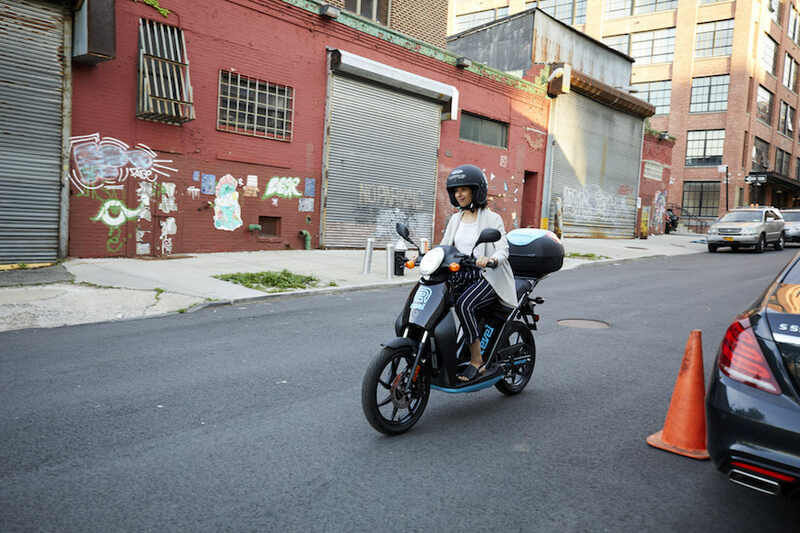 New Yorkers now have yet another way to get around the city with the launch of Revel Transit, a ride-share electric moped service. 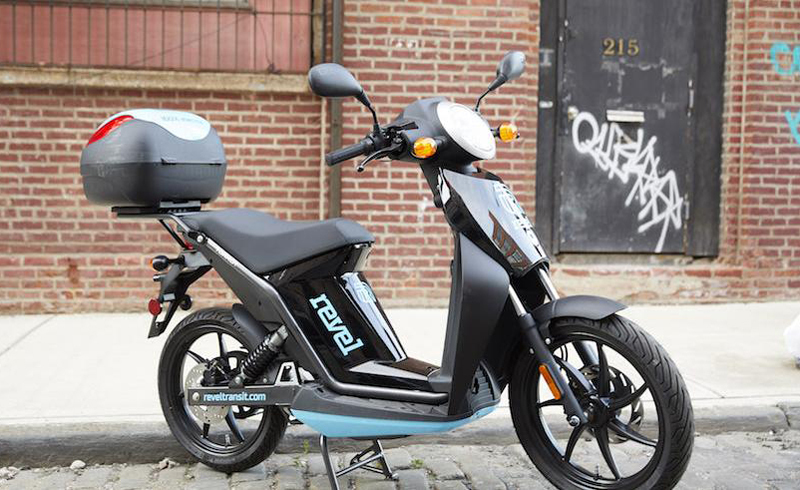 Revel launched on Monday with 68 mopeds available in the Brooklyn neighborhoods of Bushwick, Greenpoint and Williamsburg. [post_ads]The New York-based company says it’s the first-ever shared electric moped service in the city, bringing a trend in European cities like Berlin and Paris stateside. Though no moped-sharing services have popped up in New York City before, electric transit is becoming more popular throughout the United States, with dockless e-bikes in some of the outer boroughs and electric scooters in other cities. Suhey and his co-founder Frank Reig don’t see Revel mopeds replacing subway transit completely for New Yorkers. Instead, the service is meant to provide a transit option to neighborhoods that are underserved by existing infrastructure. For those who want to take an e-moped for a ride through Brooklyn, you must first pay a one-time $25 fee to cover a motor vehicle license check. After that, Revel moped rides begin at $4 for the first 20 minutes and cost an additional 25 cents per minute. 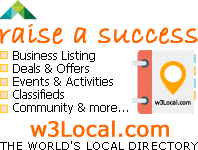 You can pause your Revel moped ride, too, like if you need to stop in a store. In that case, the moped turns off and remains reserved for that rider at a cost of $.05/per minute, or $3 per hour. Like most transit shares, riders book their mopeds through the Revel app, available on the App Store and Google Play. [post_ads]Riders will need a United States driver’s license, credit card and a safe driving record in order to rent a moped. Revel mopeds are U.S. Department of Transportation safety certified, according to the company, registered with the New York Department of Motor Vehicles and include insurance, helmets and free training for riders. Because these mopeds are limited use vehicles, they are not allowed on expressways, highways, interstate routes, major bridges and thruways. The company is also warning moped riders to follow New York State Vehicle and Traffic Law and to stay out of bike lanes and off sidewalks. The moped-sharing company says its e-mopeds are "ideal for New York City streets, particularly for trips between 2-5 miles,” environmentally friendly as they are zero emission vehicles and space efficient because they can be parked perpendicular to the curb, requiring under five feet of open parking space. "Revel adds a missing piece to our city's transit puzzle at a time when it couldn't be more necessary,"said NYC Council Member Antonio Reynoso, who was present at the Bushwick launch on Monday, in a statement. "This brand-new, safe, convenient and affordable option will catch on quickly with residents looking for transit alternatives that don't face delays and are emissions free." City sees earliest West Nile virus case since 1999: Health Dept.